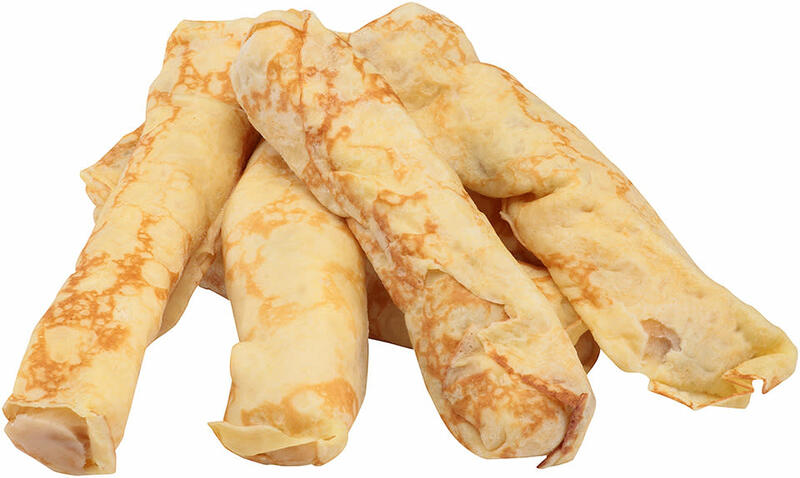 Lady Aster® Plain Crepes enable you to serve center-of-the-plate entrées and á la carte items that have a hand-made appearance without having to start from scratch. 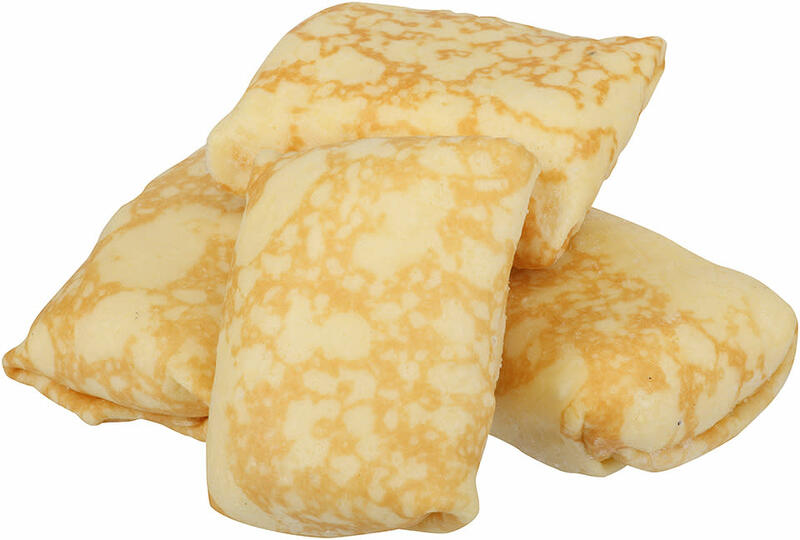 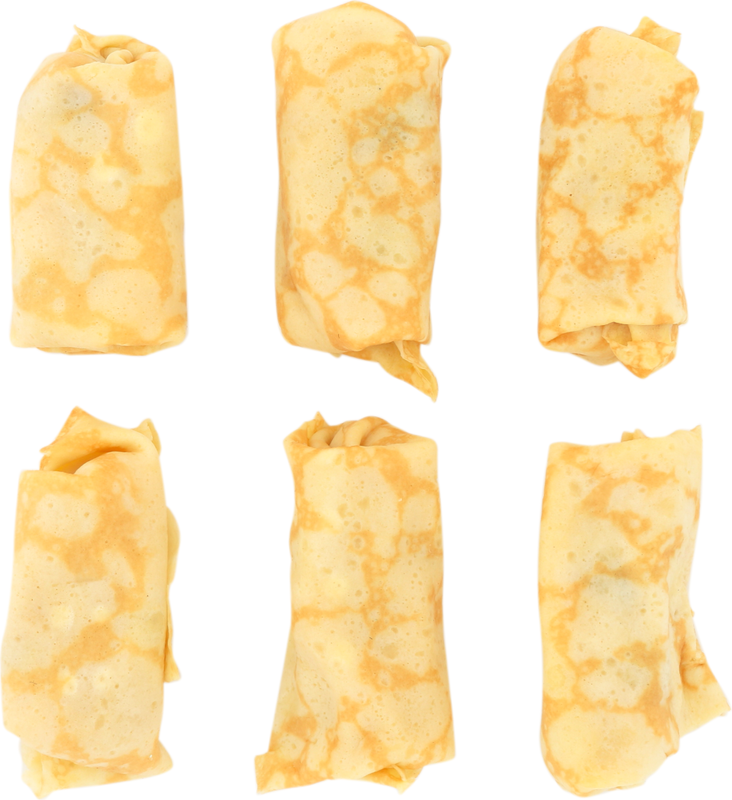 Lady Aster® Ready to Eat Cheese Brunch Blintzes enable you to serve center-of-the-plate entrées and á la carte items that have a hand-made appearance without having to start from scratch. 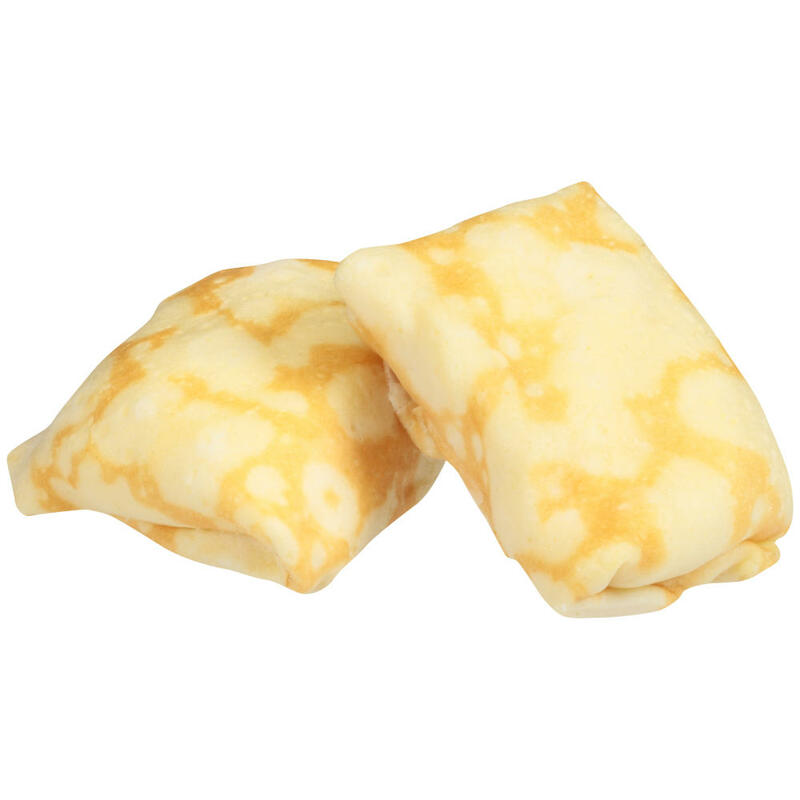 Lady Aster® Ready to Cook Pasteurized Processed Cheddar Cheese Omelets add operational ease in a product that tastes like it came right from your own omelet station. 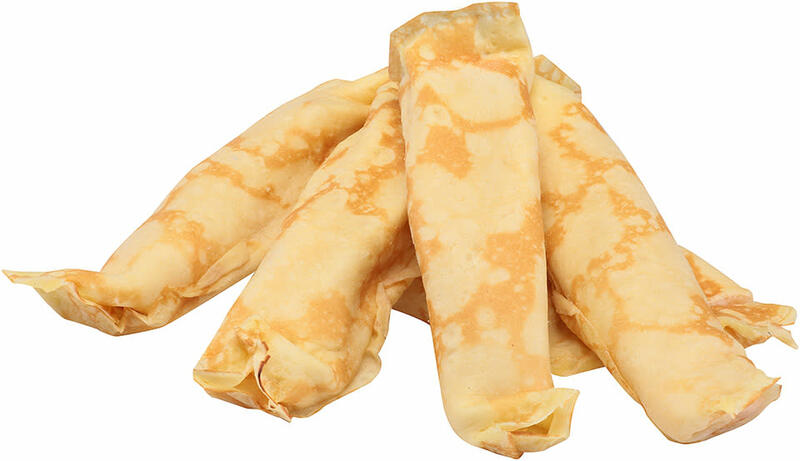 Lady Aster® Crepe Nancy crepes enable you to serve center-of-the-plate entrées and á la carte items that have a hand-made appearance without having to start from scratch. 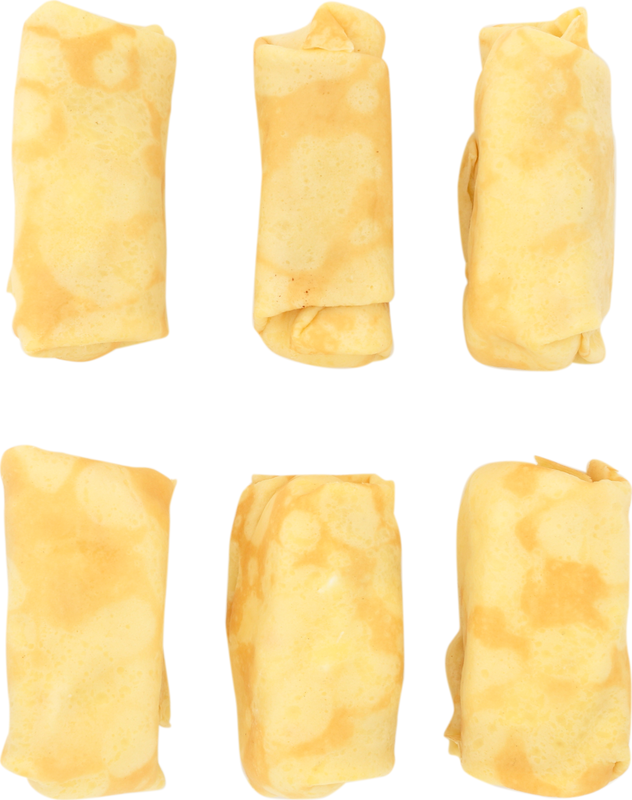 Lady Aster® Normande Brunch Crepes enable you to serve center-of-the-plate entrées and á la carte items that have a hand-made appearance without having to start from scratch. 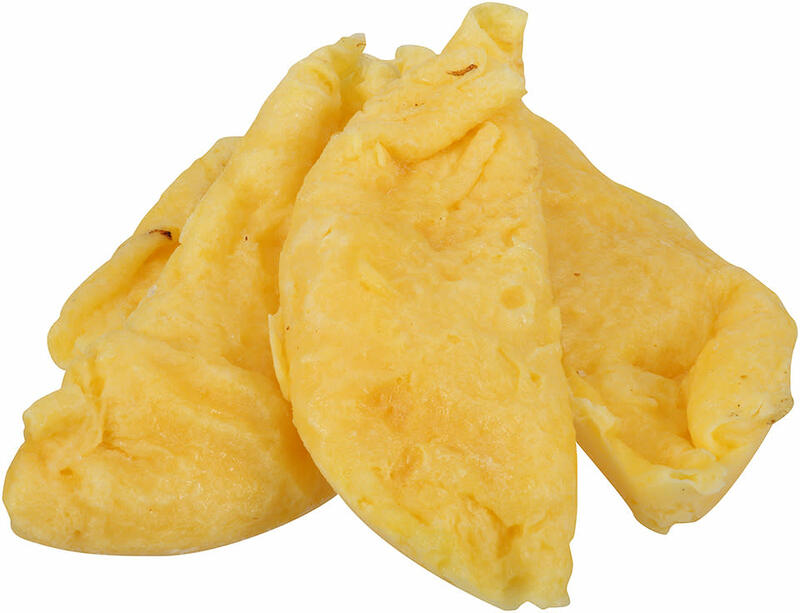 Lady Aster® Ready to Cook Plain Omelets add operational ease in a product that tastes like it came right from your own omelet station. 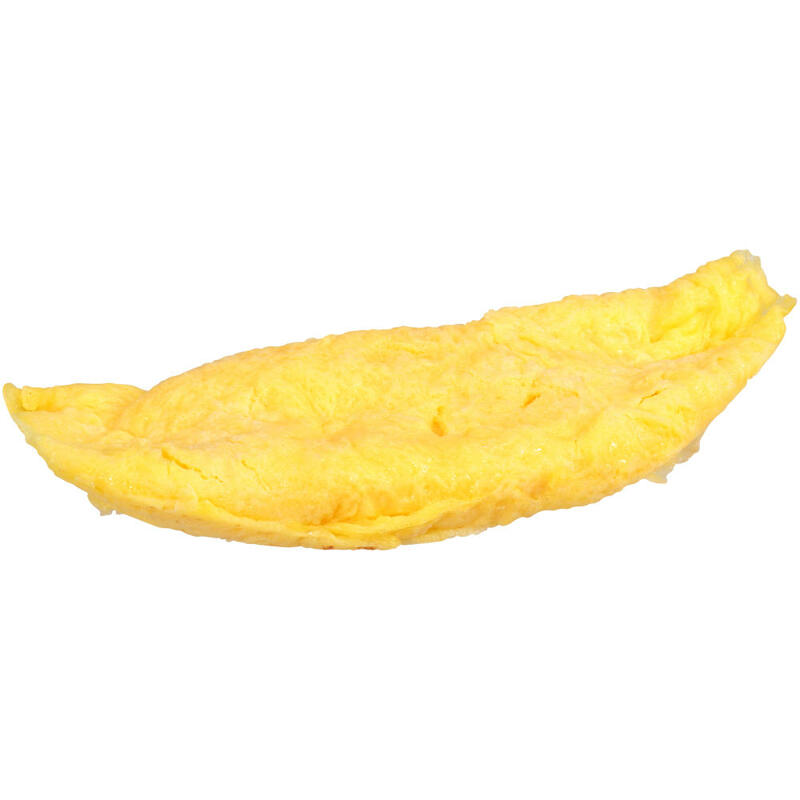 Lady Aster® Western Brand Omelets add operational ease in a product that tastes like it came right from your own omelet station.